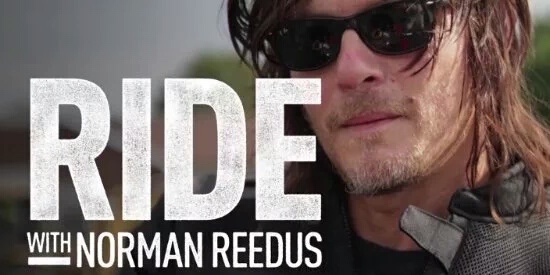 AMC wrote: Ride with Norman Reedus follows actor and motorcycle enthusiast Reedus as he takes viewers on a ride on the open road to explore local biker culture and its history and celebrate some of the best and brightest collectors, mechanics and motorcycle craftsmen around the country. Each episode of Ride will begin in a different city where Reedus and his riding companion - a fellow actor, musician, friend, or local chopper fanatic who shares his passion for motorcycles - will journey to a new destination. Along the way, they will stop at various locales such as custom bike shops, tattoo parlors, collector's warehouses, or a roadside smokehouse… with plenty of time for unplanned detours and tire changes. The series will also showcase different types of motorcycles each week, including vintage, minis and cruisers.